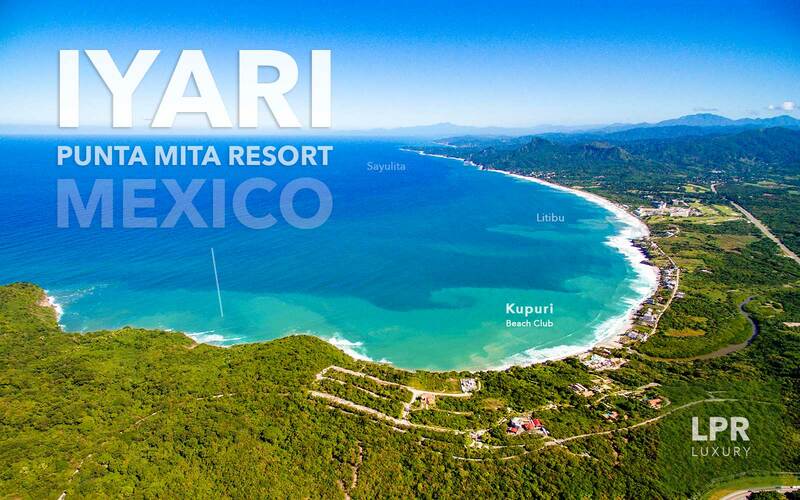 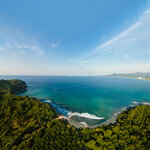 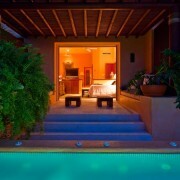 Wake up to an endlessly long view across Litibu Bay to Sayulita and along the Riviera Nayarit. 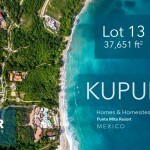 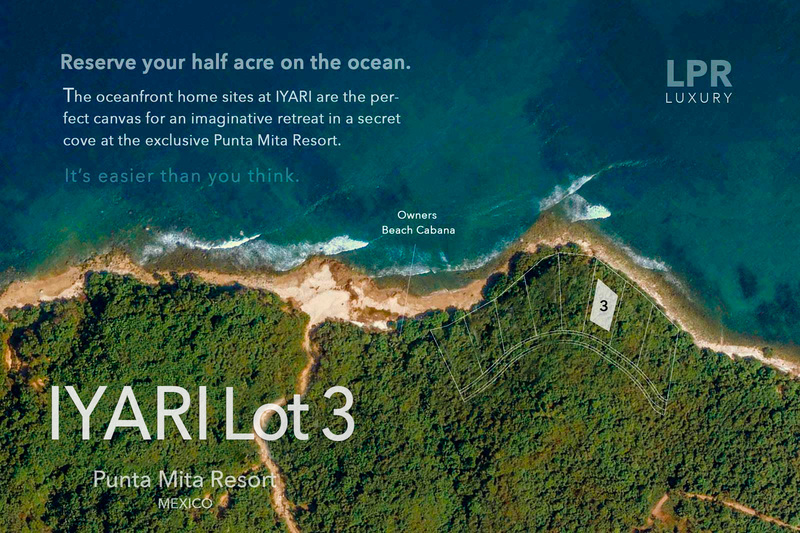 These large oceanfront DREAM HOME sites are now available for sale. 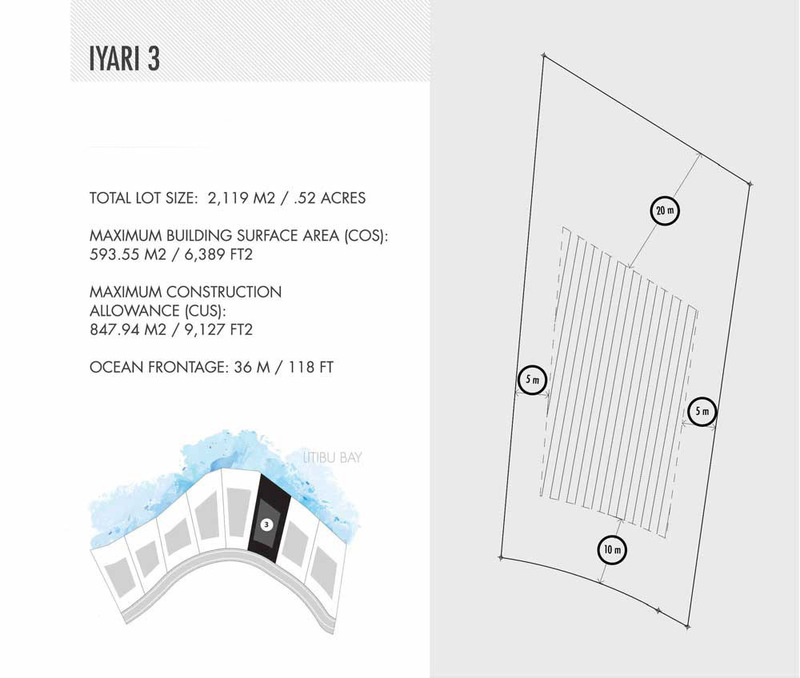 Ask your agent about preferential selection, pricing and incentives. 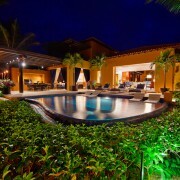 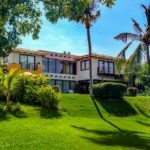 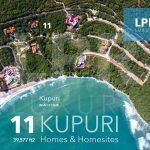 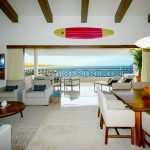 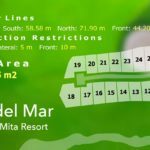 Ask us about the process of building and home design in Mexico. 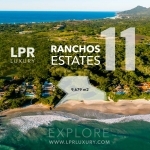 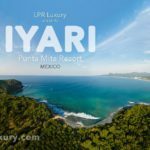 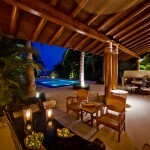 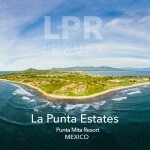 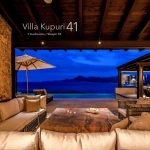 Explore the Ultra Luxury, Ultra Private, Ultra Cool villas of LPR Luxury. 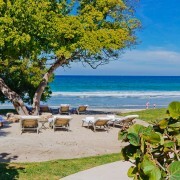 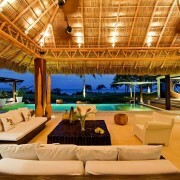 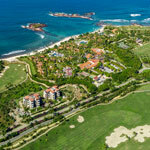 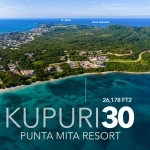 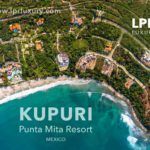 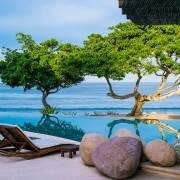 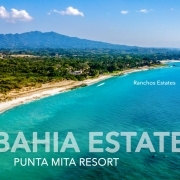 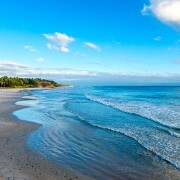 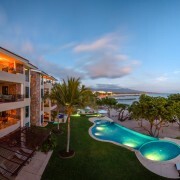 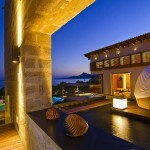 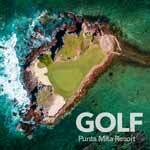 The magnificent architects and artisans of Mexico build masterful and luxurious leisure playgrounds in Punta Mita. 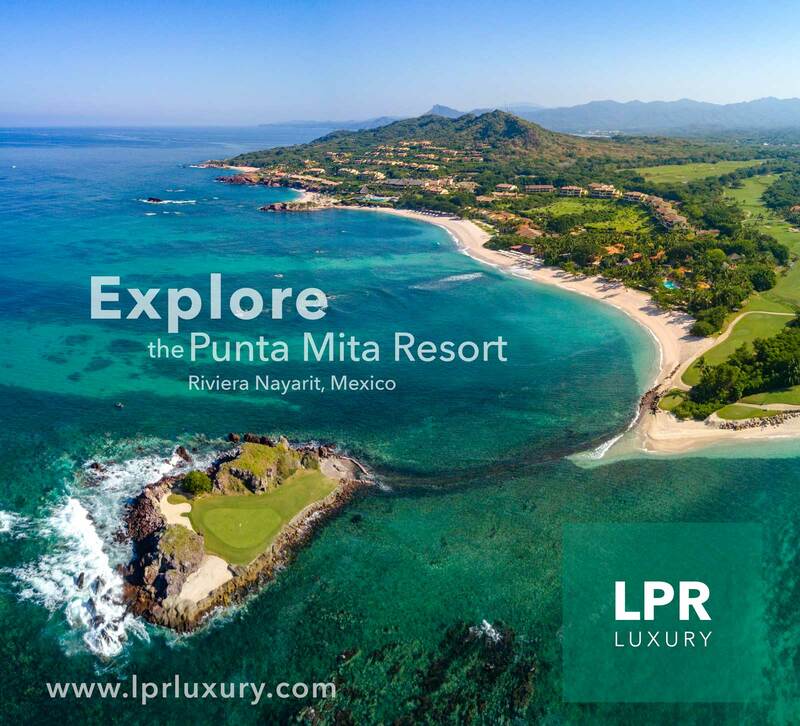 Let us guide you thru the adventure.